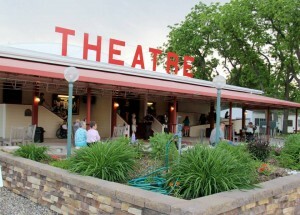 The Okoboji Summer Theatre opened its 2013 season on Tuesday night, June 12. The attendees were excited to watch “Don’t Dress for Dinner,” which was the first of eight shows being presented this summer. Call (712) 332-7773 for more information on any of the upcoming shows.